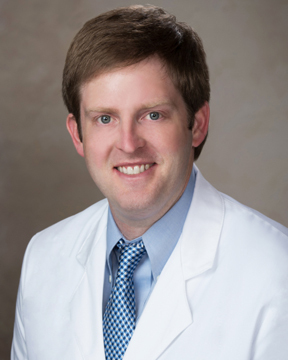 Dr. Sledge graduated with his bachelor?s degree in biology from the University of Alabama, and he received his medical degree from the University of South Alabama College of Medicine. He completed OB/GYN residency training at the University of Texas Southwestern Medical Center in Dallas. Dr. Sledge comes ... Read More to Sacred Heart from Hellen Keller Hospital in Sheffield, Alabama. Dr. Sledge is a junior fellow of the American Congress of Obstetricians and Gynecologists, and he is a member of the American Medical Association and the Southwestern Gynecologic Assembly. Dr. Sledge has a special interest in minimally invasive gynecologic surgery and high-risk obstetrics. Outside of the office, Dr. Sledge enjoys outdoor activities, traveling and spending time with family. Dr. Sledge is board-certified in obstetrics and gynecology.